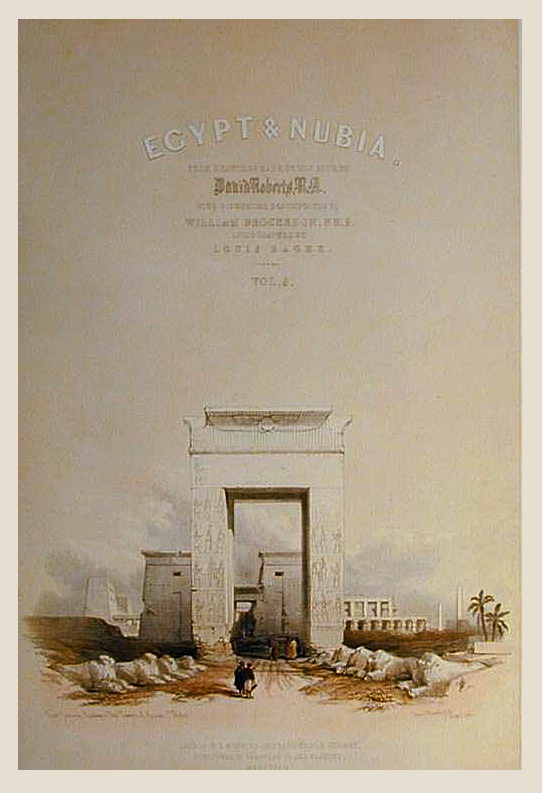 Comments: One of the three title vignettes from the Egypt and Nubia Volumes. Very effective framed and displayed with other Roberts Prints, and beautiful in its own right. Price: $475 uncolored, $550 colored. Paper : 16 3/8" x 23 7/8"
Image: 12 7/16" x 18 11/16"